Without the water our skin suffers and it leads to the faster creation of wrinkels, sagging and sensibility. This line developed according to the latest scientific researches ensures the ideal treat ment for all types of skin regardless of age and for all seasons during the year especially for winter period. the crucial target of this line is to maintain and prolong younger looking skin and slow down crono-ageing. to increase skin moisturization of 35% and helps to maintain it in the skin. Opuntia is able to suppress antioxidant capacity and increases the cell barrier and protects the skin from the external agents. 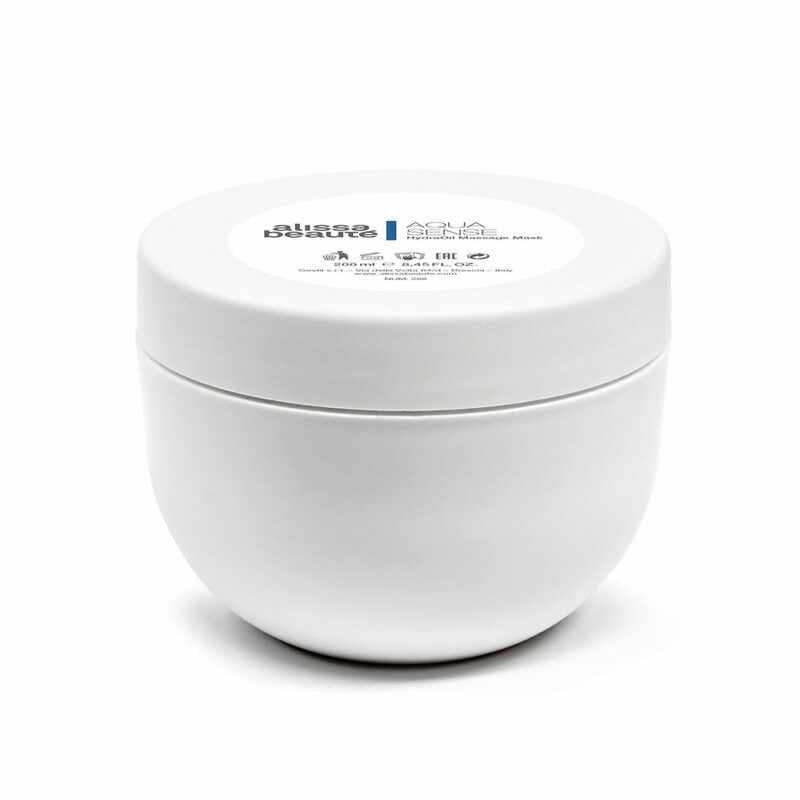 Simultaneously has very efficient anti-inflamatory effect to soothe irritated skin. POMEGRANATE high source of vitamins and anti-oxidants helping to slow down crono-ageing and brings out luminous glow. 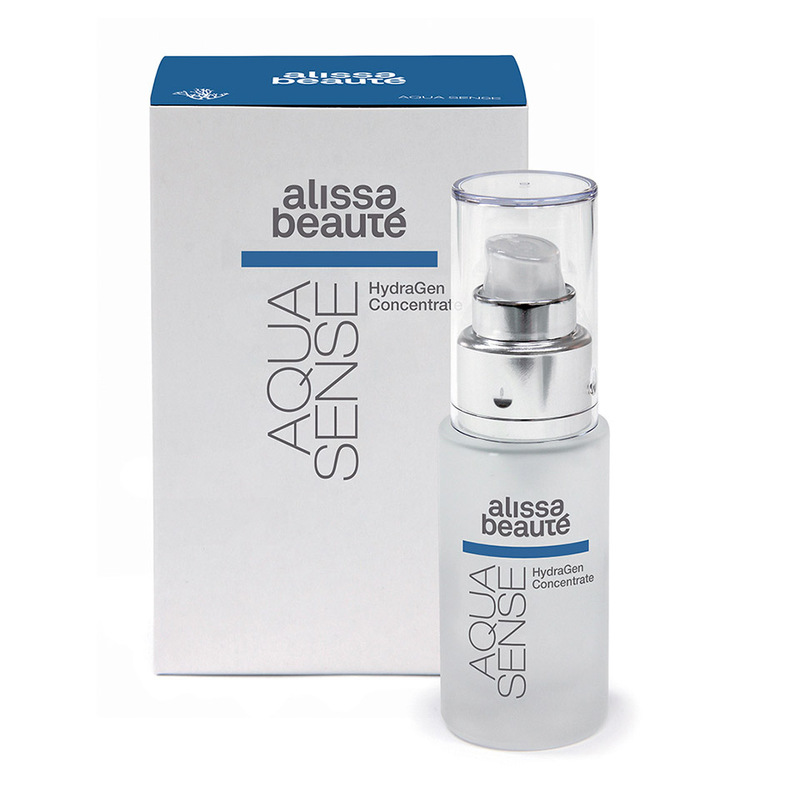 highly efficient natural complex offers the 3d hydration throughout all skin layers and contains boosting hyaluronic acid. 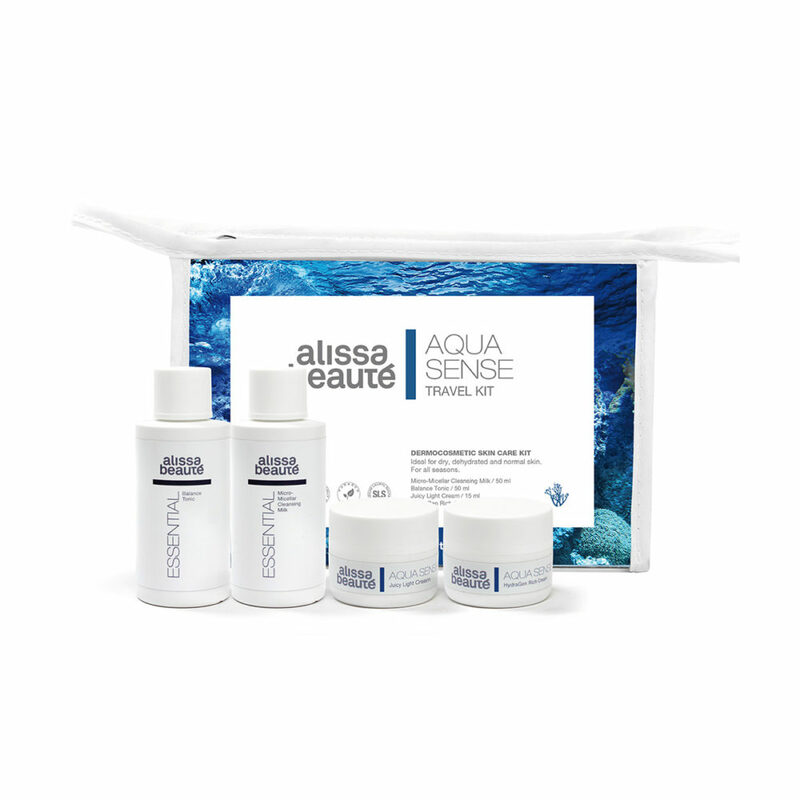 It helps to reinforce the skin barrier in 24 hours to prevent water loss. Results on the skin are visible in the smoother softer skin with less visible wrinkles in 28 days. sophisticated new generation of hexapeptide ensuring the correct and sufficient reproduction of epidermal cells targeting cell level, preciously dna and reproduction. 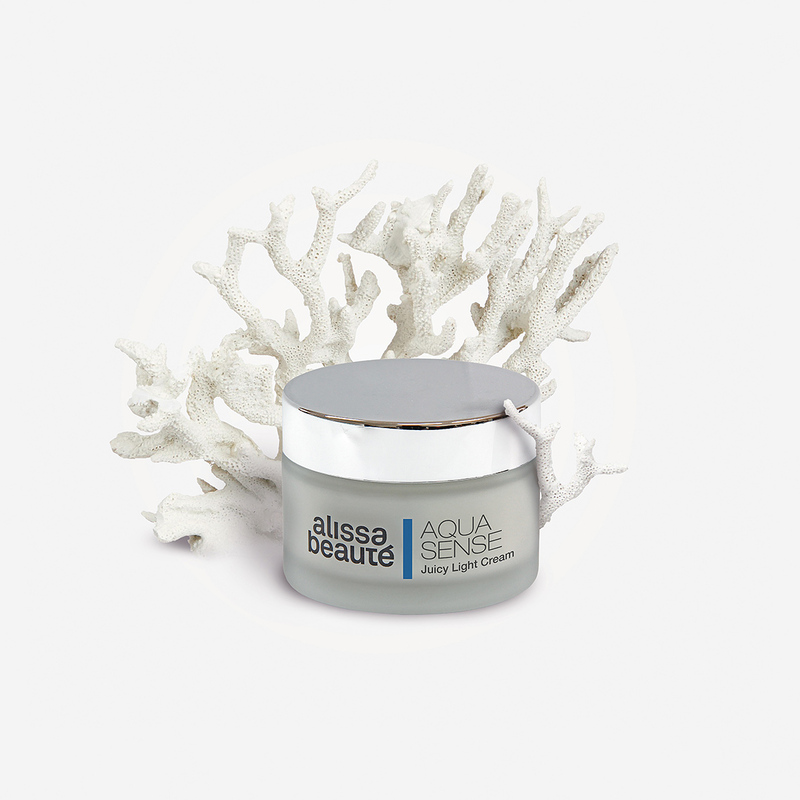 This peptide slows down skin ageing and decreases the depth of wrinkels. It reprograms the skin for youthful appearance. DEFENSIL® PLUS first aid for sensitive skin because of soothing and anti-inflammatory effects. 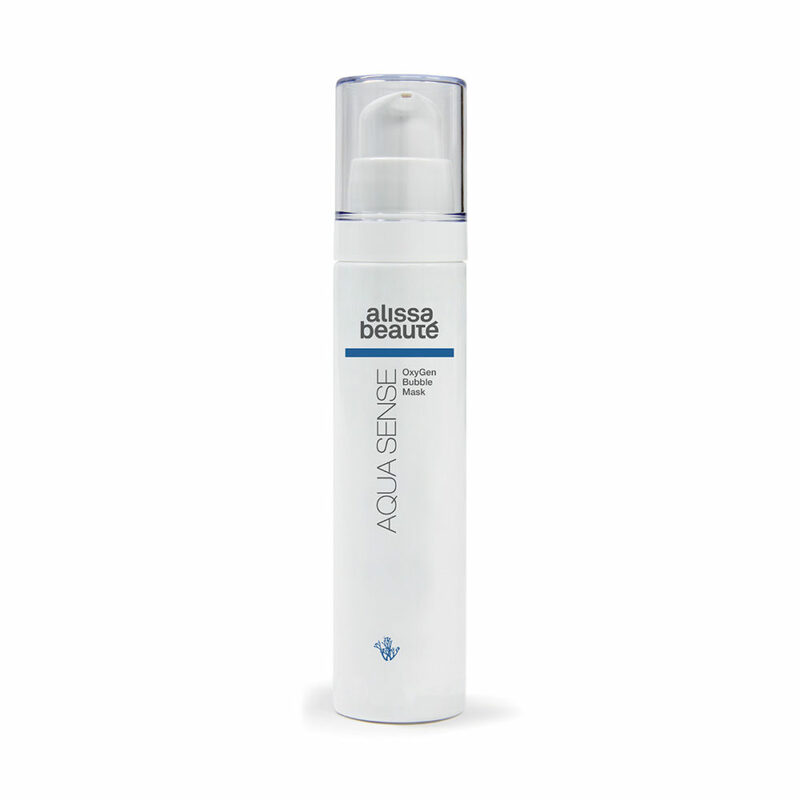 It protects and replenishes the damaged skin barrier and reduces allergic reactions.